Actress Illeana Douglas is among the notables hosting screenings at this year’s TCM Classic Film Festival in Hollywood. 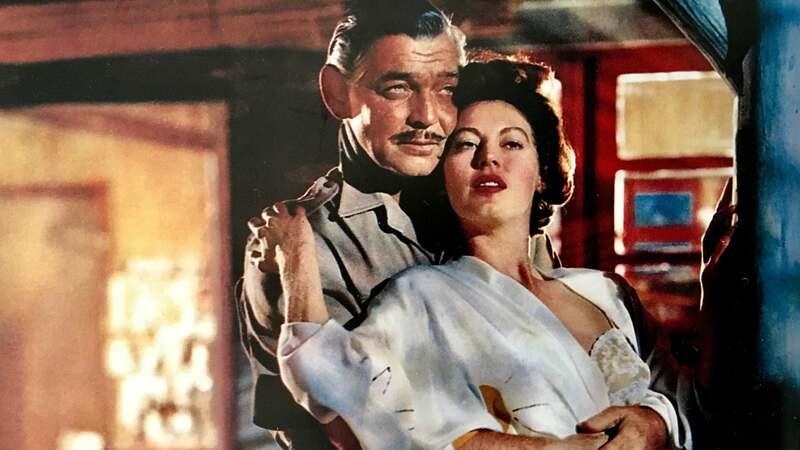 The tenth annual celebration of vintage movies unfolds at a half-dozen venues including the Egyptian and the Cinerama Dome and runs from Thursday through Sunday. We asked the movie lover for some pro tips on tackling the gargantuan festival. What makes a movie a “classic”? It’s always been an argument. I always think of Casablanca, but I forget I’ve been looking at movies for a very long time. 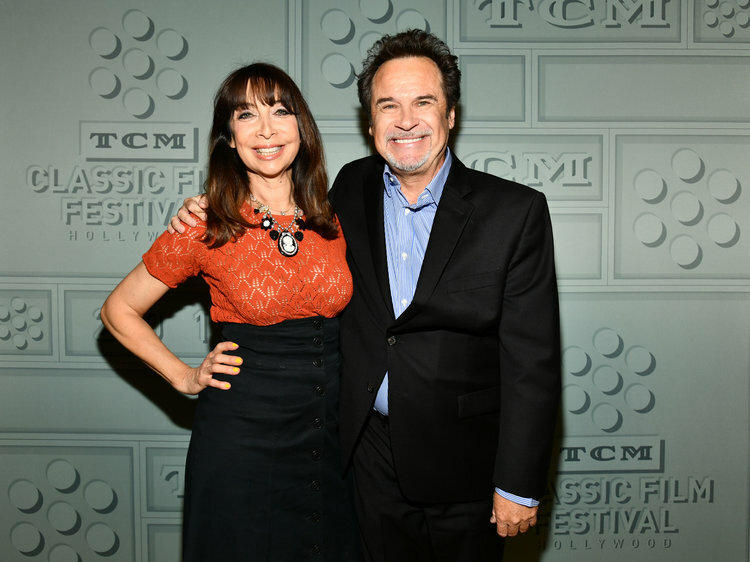 I think the new Illeana Douglas definition of what is a classic now is When Harry Met Sally. It’s a traditional studio picture with a big budget and movie stars and written by Nora Ephron and directed by Rob Reiner. I think we have to move the goalposts because not everybody remembers who William Wyler was. How do you pick the movies you are introducing? I’m a film lover and a film fan. Some of the movies have people I’ve known or have worked with. I sort of grew up in the industry so there’s very few people I’m not six degrees from. Anytime it’s my grandpa’s [actor Melvyn Douglas] movie, I think I always get dibs. I love to talk about his films. There are certain titles I love and I would kill anybody that tried to introduce it instead of me. Mogambo is my first on Thursday night. What’s the atmosphere like at the festival? There’s a camp-like atmosphere where I see a lot of people that I know; movie friends, fans, people in the industry, and it’s just our way to hide out for four days and see how many films you can see in one day. Part of the fun of it is going from movie to movie like a mash up. Sometimes I’m so tired and can’t see one more movie and somebody says, “You’ve got to see Planet of the Apes at midnight,” and I’m like…alright. How do you pick which screenings to attend? I look for the ones where I’m like, “Wow! I’m never gonna have that experience again.” So those are usually the ones from the 1920s or where I know the people being interviewed or nitrate prints like The Bachelor and the Bobby-Soxer. 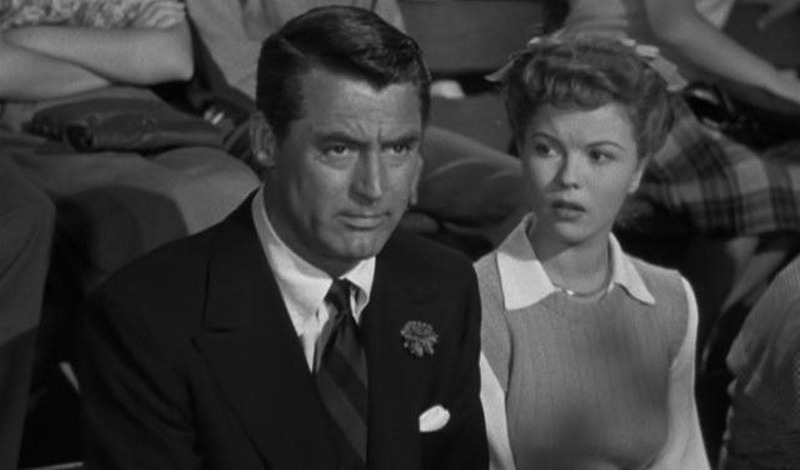 It’s a screwball comedy with Cary Grant and Shirley Temple when she got older. If you’re really into film nerddom you’re not only seeing it on an actual film print but this is like an organic nitrate print. You will not see anything that is clearer or prettier. You normally can’t show nitrate because there’s this crazy element of danger where they can actually explode, so there’s a kind of fun anticipation that we could all die watching The Bachelor and the Bobby-Soxer. Any tips on where to eat? One of the things the festival does not have enough of is movie snacks. If you’re going for the first time, remember to bring your own Twizzlers. You’ve got to make sandwiches in the morning. I’m serious. I feel bad for the people in the lines. If someone was industrious, they’d be out there selling coconut water and lattes. Remember to bring enough snacks for everyone. Don’t be selfish. Go to Trader Joe’s and get some kettle popcorn and make sure everyone has enough. There are so many historic theaters to choose from. Do you have a favorite? The Egyptian is just amazing, but the TCL Chinese—I still call it Grauman’s Chinese—is my favorite Hollywood landmark. Inside are giant photos of all the movie stars doing their handprints. I don’t understand it but I totally accept it. It’s so crazy. Who said, “Trust me. 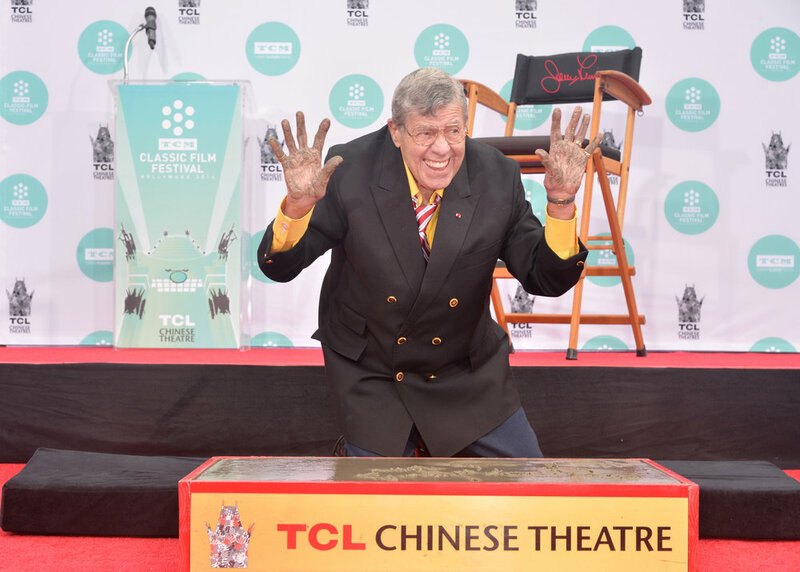 We’re gonna put your feet in that and years from now people are still going to find it amazing.” Jerry Lewis didn’t have one and they did it at the festival. Every year they do somebody. I’ve seen Peter O’Toole and Cicely Tyson. This year it’s gonna be Billy Crystal. Is there anything else we should see besides the movies? Robert Osborne was so genuine and sincere. He knew everything about the movies and they named an award after him. The first recipient last year was Marty—Martin Scorsese— and this year it’s Kevin Brownlow. They’re also doing something really nice for Ted Turner. Thank god he started this channel. We never would have had this without him. What’s the etiquette when asking someone for a photo? Rule number one: Don’t ask in the bathroom. It’s happened to me and I’ve seen it happen to other people. Rule number two, try to look at the schedule and see if they need to be somewhere else. Be cognizant of when the person is on the clock. You look and see Barbara Rush is being interviewed at 2 o’clock, so maybe get her after that. Rule number three is have your camera ready and know how it works. Don’t be your mother. Don’t just pass it off to someone and they have to get your password and learn how the focus works. Oh, and complimenting people before you take the photo is always a nice thing. What’s your can’t miss event this year? I highly recommend seeing the handprint ceremony because you will never see anything like it. I can’t believe in this world of Twitter and Instagram… It is so old fashioned and corny but there is just something about seeing a movie star put their hands in the cement. It’s like…it’s happening! Oh my God! And they put their hands up afterward and the photographers go crazy and I’m crying. It’s so compelling. Everything else in L.A. has been deconstructed and gotten rid of, but this bizarre touristy stupid thing I find to be the most moving thing I’ve ever seen. I go every time. Did you know they have like three practice cements in the back? It’s like I Love Lucy. Can I have the one they didn’t use?